NEED TO BOOK A LOCKSMITH? WE’RE AVAILABE NOW! You might not know what an emergency locksmith is, however, if you have come here you probably need one. Are you locked out? Lost your Keys? Broken your key in the lock? Or anything else that causes you trouble getting in to your door? Then you could be in need of a visit from an emergency locksmith. Liverpool locksmiths such as Locksafe work around the clock and will come to where ever we are needed and whenever we are needed. This is generally known as a reactive locksmith as they work on demand dealing with any kind of emergency involving locks. It isn’t just your front door that may need attention. Sometimes your need for a locksmith is related to broken windows, window locks, commercial premises or anywhere else that has a lock. If you need a locksmith and it is an emergency then you need us here at Locksafe Locksmiths Liverpool. We are tried and trusted all over Liverpool and the wider Merseyside area. Locksafe Locksmith Liverpool is proud to operate a NO CALL OUT CHARGE approach and we will come to you any time of the day or night. We realise the need for security, especially for the most vulnerable members of society, that’s why we offer discounts for OAPs and students. Call now to secure your home. We understand your home is not the same as the next person. Every job requires a personal touch to ensure security. 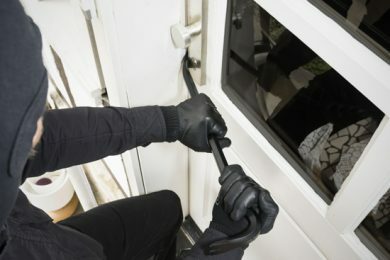 Working with you, we will devise a plan to keep your home secure. A locksmith definitely isn’t a 9-5 need. We know that requiring a 24-hour emergency locksmith in Liverpool means we need to work around the clock. Call us day or night with your emergency. We are a local and friendly locksmith based in Liverpool. 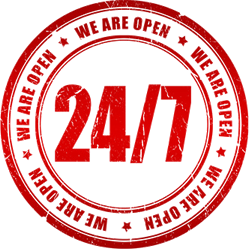 One of our most popular services is our 24-hour emergency locksmith service. We invite customers to call us any time of the day with their locksmith requirements. Sometimes they may have broken their key in the door or sometimes it’s as bad as a break in. No matter what it is, we are there for you. 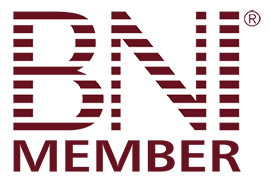 We have been in business for a number of years now and our lead emergency locksmith, Johnathan, has been in the industry for a very long time. 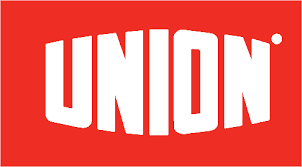 We are proud to say we do not have a call out charge unlike other locksmiths. This means you can call us to look at a job and it won’t cost you a penny. After all, we’re only having a look, so why should it? When you call Locksafe you know you are calling a Liverpool locksmith that can be trusted. How can you be so sure? Well don’t let us tell you, check out our 4.9 star Google reviews. Do you need an emergency locksmith right away? If you’re on mobile there is a click to call us button stuck at the bottom of the page. If you’re on desktop then our phone number is 0151 321 4155 and you can call us right away. We will respond within the hour. 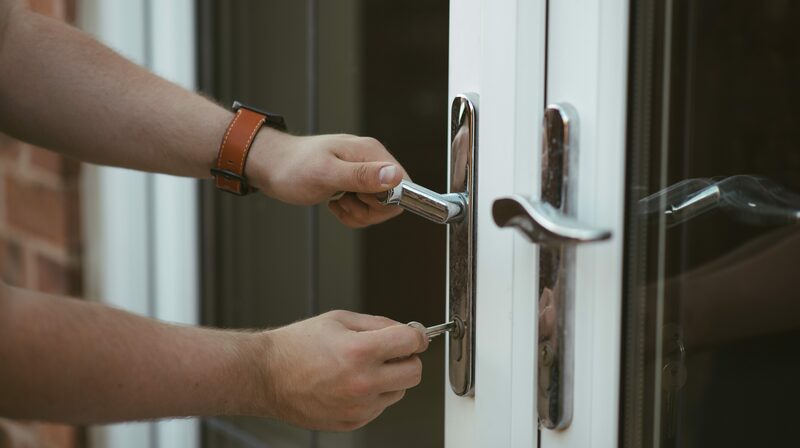 Although we have told you about our 24-hour response services, there are many other Locksmith Liverpool services that we provide. Here are some of our many locksmith services which we have available. If you can’t see the service that you require advertised, then please still contact us, as if its to do with locks, we will be able to help. "After recently experienced a break in I didn't know what to do as they stole my house keys. I spoke to Locksafe and they came to change my locks and secure my house the very same morning." "I was unsure about the level of security on my front door. Luckily, after a call to Locksafe, I feel 100% safe with a whole range of high quality locks"
As a trusted Liverpool locksmith, all employees are DBS checked (previously CRB check), our company mission is simple. Our aim is to help all customers whether you have a domestic or commercial premises with their security needs. 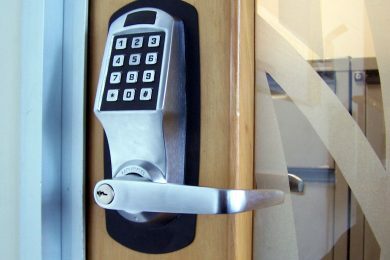 We will help you with all aspects of security and lock issues. 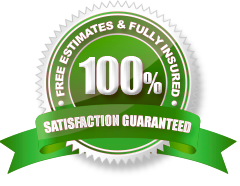 Our professional manner and honest pricing ensures you will be happy with you choice of picking Locksafe as your local Liverpool locksmith. We will never use pushy sales tactics to force you into one of our products or services. You will have all the options available so that you are fully informed and advised. We always offer FREE NO OBLIGATION QUOTATIONS. Will You Come Out in The Middle of The Night? Of course we will, we are a 24 hour a day locksmith. No matter what time of the day or night we will come and help you with your problems. If It Is Not an Emergency, Can I Still Call You? YES, we are more than happy to take non-urgent calls . We are a traditional 9 – 5 Locksmith with out of hours engineers. Call us for your FREE Security Review or for any other locksmith requirements. We carry a large range of parts that enable us to complete most jobs. 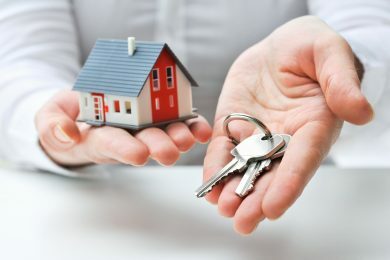 If in the unlikely event that our engineer does not have the right part for your property, we will definitely be able to secure your property, and keep you safe.